Position: Denggle > News Home > Lighting Tips > How Should The Aluminium Guardrail Tube Be Installed? How Should The Aluminium Guardrail Tube Be Installed? You should not be unfamiliar with the aluminium guardrail tube, right? Especially in the process of urban road construction can not be separated from the use of aluminium guardrail tube, with this guardrail tube of the protection of vehicles can be in accordance with the right track. Especially when night falls, with the protection of this guardrail, the city will become safer. Guardrail tube has many different styles and specifications. If you choose some exquisite and fashionable styles, it can also play a role in beautifying the city and bring more colors to the city at night. Let's see how to install this kind of aluminium guardrail tube. Aluminum guardrail tube is made of aluminium alloy. This kind of guardrail tube has higher strength and good corrosion resistance and oxidation resistance. Especially in the outdoor environment, it will be affected by the natural environment. If we choose some fence pipes with poor material, rust or corrosion will occur after a period of time. What about the guardrail tube made of aluminium? The surface has been treated by special phosphating spraying, which has a good protective effect and will not be affected by the external environment. 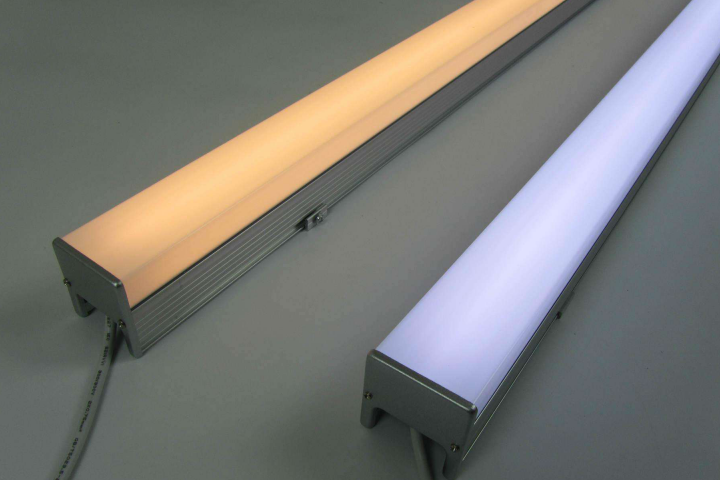 Aluminum guardrail tube itself has a good heat dissipation performance, and its own heat is relatively small, invisibly increasing the use time of lamps. Oriental light source is very uniform, also very soft, colorful, can meet the needs of various occasions for lighting. When installing the aluminium guardrail tube, we must follow the detailed instructions, each link should be exquisite and perfect, so as to ensure that the lamps can normally shine.